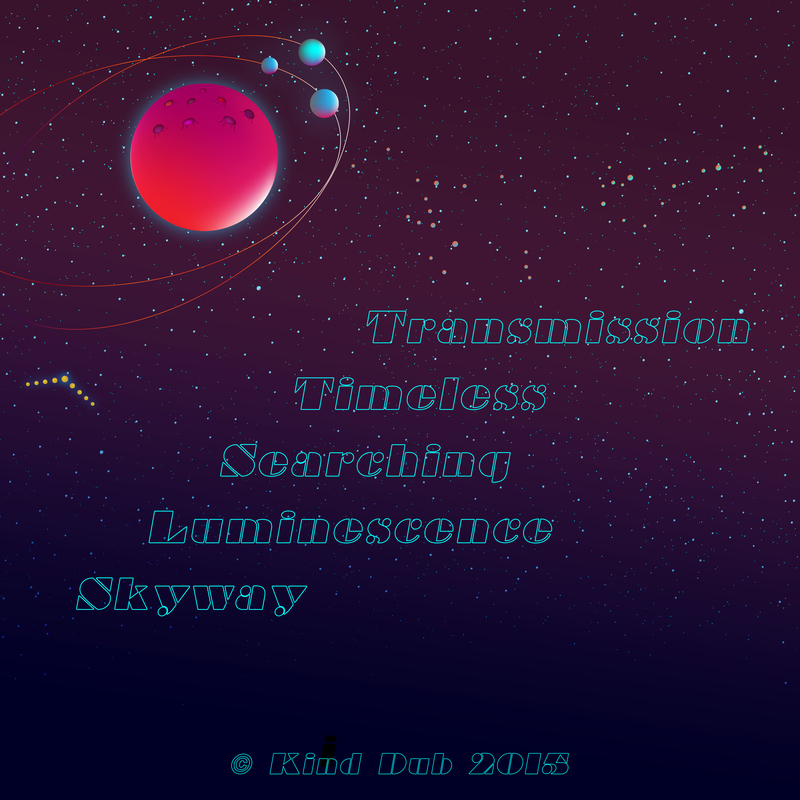 Skyway is an instrumental adventure through sounds and sonic landscapes inspired by the mysteries of the night’s sky. Skyway’s songs were produced over a long period of time and remained untouched for too long. 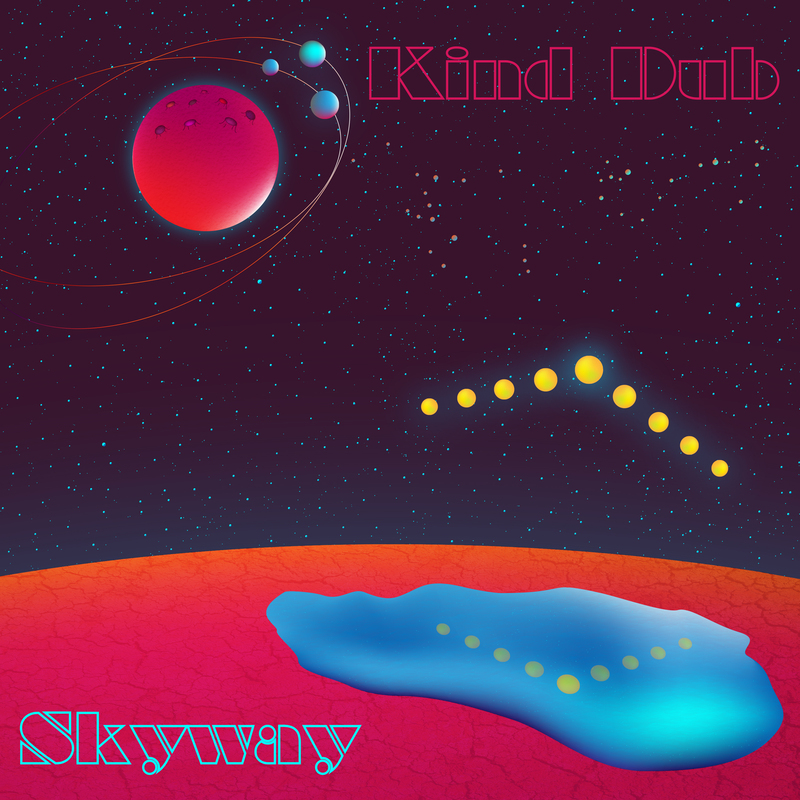 After dusting off old hard drives and revisiting these songs in Ableton, these songs took on a new life to become Skyway. Unique arrangements, live bass, electric guitar, and additional vocals were added to compliment the original compositions and elevate these tracks to a new dimension.